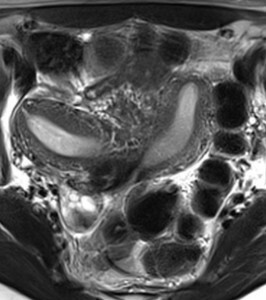 SO+GI has partnered with Herston Specialist Imaging in Brisbane and SO+GI radiologists Dr. Sutton and Dr. Sinnott now report women’s pelvic MRI. 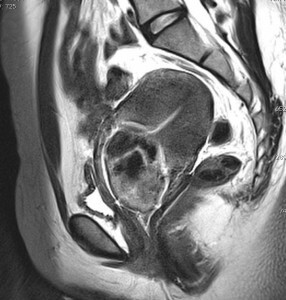 MRI has superior soft tissue resolution and is able to clarify many gynaecological pathologies clinically detected or detected on ultrasound. 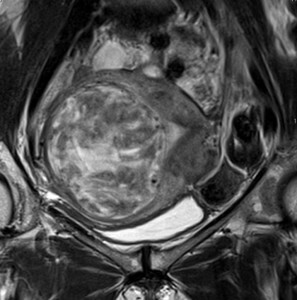 MRI for staging cervical cancer and assessment of congenital uterine anomaly has a Medicare rebate. 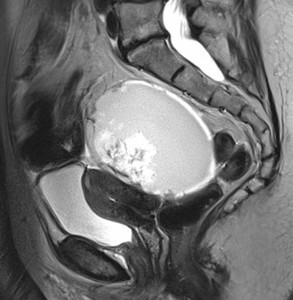 Most pelvic MRI scans do not attract a Medicare rebate. 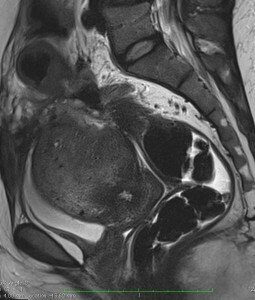 Most pelvic MRIs do not require intravenous contrast, but IV buscopan is usually administered at the start of the study to reduce bowel movement artifact and improve the image resolution and diagnostic accuracy. 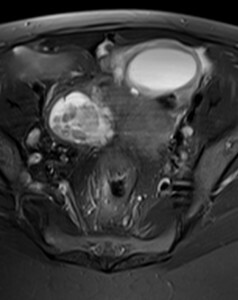 Out of pocket expense is $500 plus a fee small extra fee of $70 if IV contrast is required. 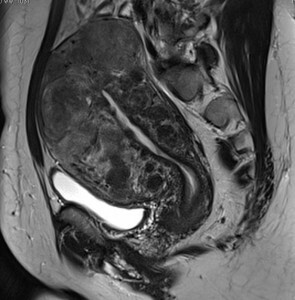 This is one of the most affordably priced pelvic MRI services in Brisbane, and the SO+GI radiologists have more than 12 years tertiary subspecialised experience in women’s pelvic MRI. 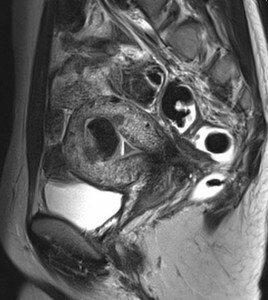 Call Herston Specialist Imaging (HSI) on 07 3640 6500 for further information and to book your scan. Here is a link to the HSI website. 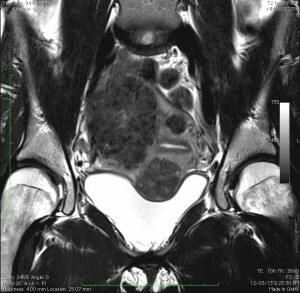 Please remember to ask SO+GI to report your study.